Facundo L. Bacardi has been Chairman of the Board of Bacardi Limited since 2005 and a director since 1993. He is the great-great grandson of Company founder Don Facundo Bacardí Massó and a fifth-generation family member. 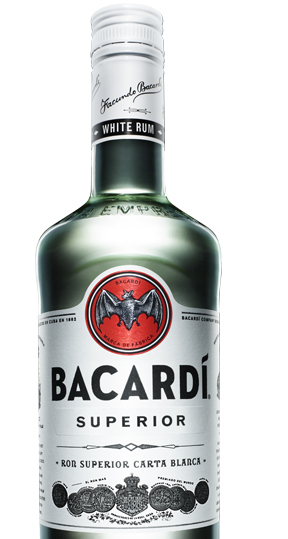 Mr. Bacardi is the Managing Director of Apache Capital LLC, an investment company based in Coral Gables, Florida, that invests in a broad, diversified class of public and private assets. Mr. Bacardi serves on the advisory board of Noro-Moseley Partners and the board of trustees of Emory University. 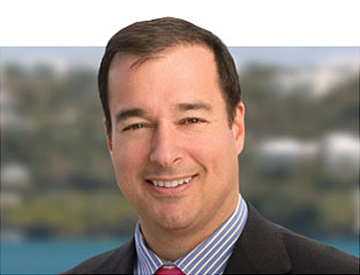 He also serves as the Executive Director of the Facundo and Amalia Bacardi Foundation. Mr. Bacardi holds a J.D. from Emory University Law School and a B.S.B.A. in Finance from American University.